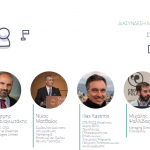 National Bank of Greece, in collaboration with the technology and innovation company Crowdpolicy and with the support of leading technology companies and organizations of the ecosystem, is holding for the third year in a row the three-day Crowdhackathon fintech 3.0 and the six-month business acceleration program be finnovative innovation lab. 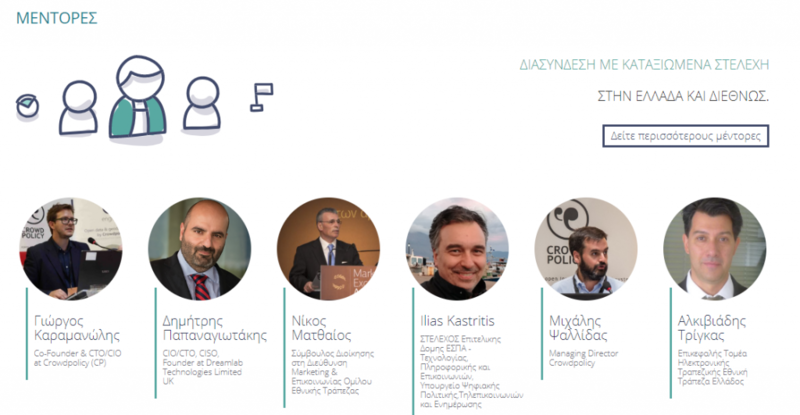 Both are addressed to students, professionals, business executives and, in general, anyone wishing to develop their #fintech application, idea or methodology and turn it into a sustainable business model with a view to succeeding in the Greek market and then other markets as well. The main goal of these interventions is to create an open and dynamic community in the field of financial technologies #fintech! During Crowdhackathon #fintech 3.0, we will be working together for three days to develop innovative applications. The participants will have opportunities to win cash prizes as well as the possibility of participating in the six-month be finnovative program so that they can develop their idea and turn it into a fintech startup! 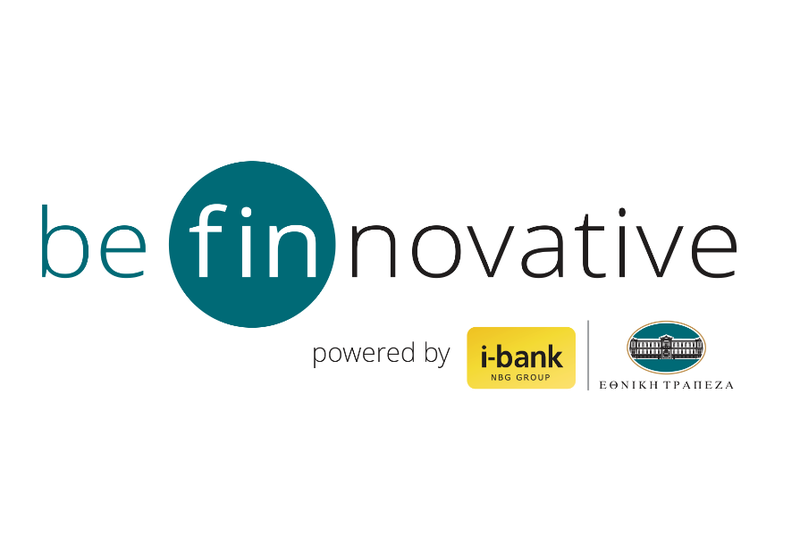 The third cycle of the be finnovative program starts after the completion of the three-day marathon Crowdhackathon NBG i-bank #fintech3 to be held in November 2018. 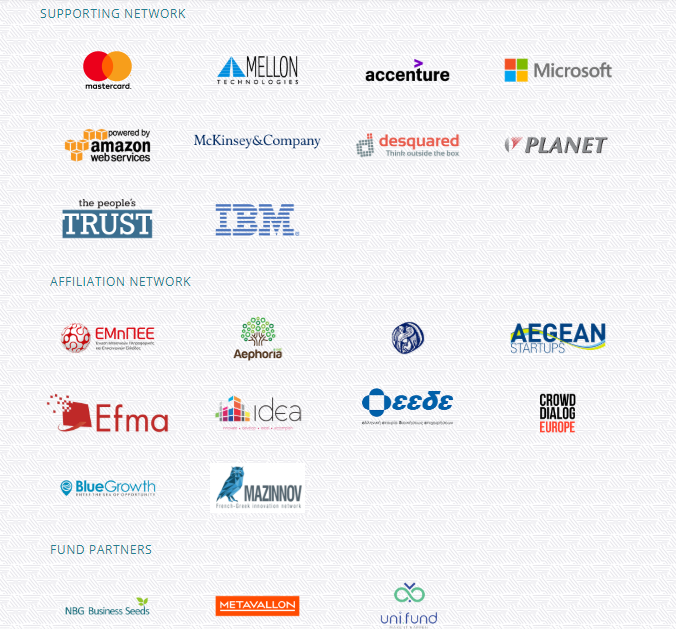 The teams to participate in the third cycle of be finnovative will receive support so that they can develop their fintech ideas, such as automated customer care systems (bots), mobile payments, blockchain, Artificial Intelligence (AI), e-commerce systems, ticketing, marketplaces, e-invoicing, loyalty platforms, crowdfunding, banking APIs, trading platforms, big data analysis, etc. 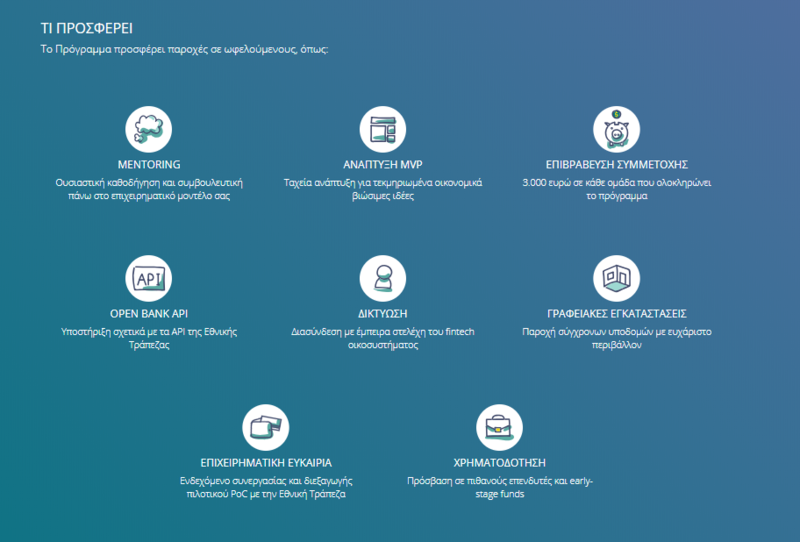 The National Bank of Greece is particularly interested in ideas on micro-investments, AI applications (e.g. 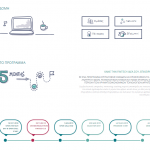 roboadvisors, customer service bots) and P2P / P2B payments. 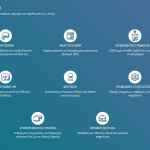 October 2018: An open day on digital innovation trends in the field of fintech will be held. 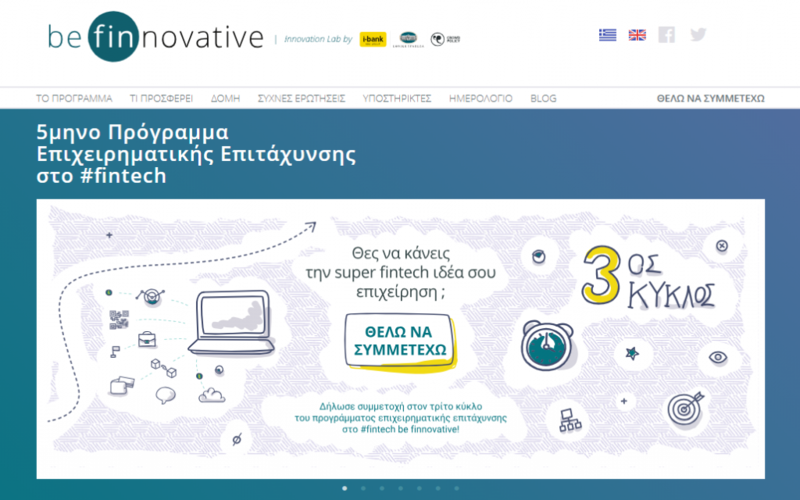 November 2018: the three-day Crowdhackathon #fintech 3.0 will be held. The final date is to be announced. 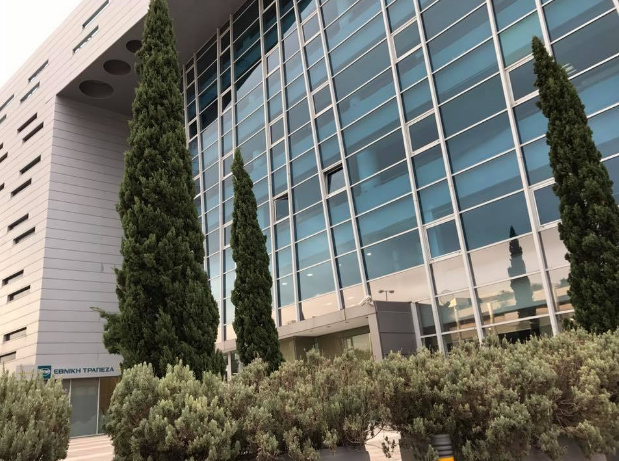 January 2018: the third cycle of be finnovative starts after the selection of the teams to participate. Express your interest now. We will keep you up-to-date by providing you with information and relevant material to help you prepare.